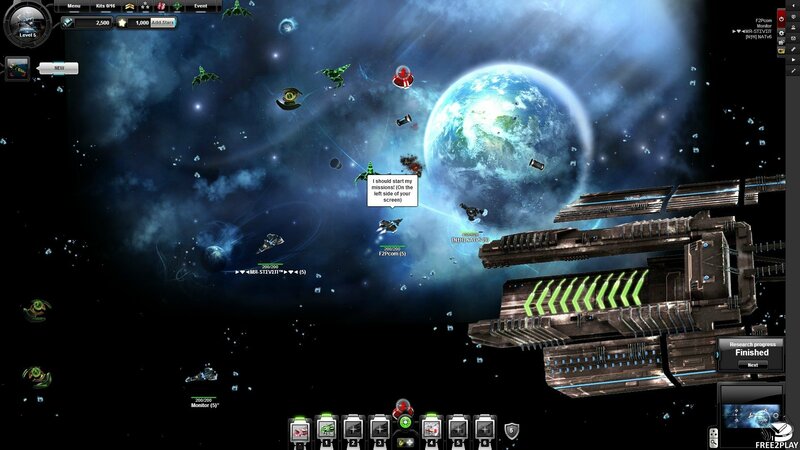 Starting out life as an inexperienced pilot of your very own fighter ship players will explore various galaxies filled with enemies, aliens and space pirates. 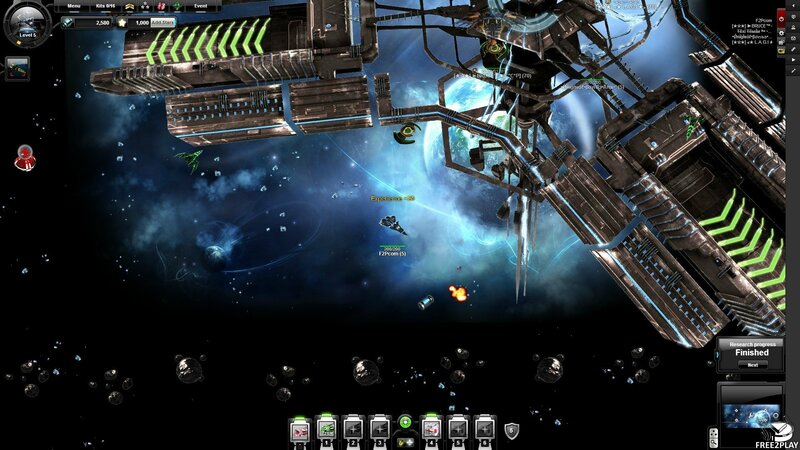 Choosing from five primary different class ships players can customise them, unlocking new gear as they level up as well as gaining access to new features. 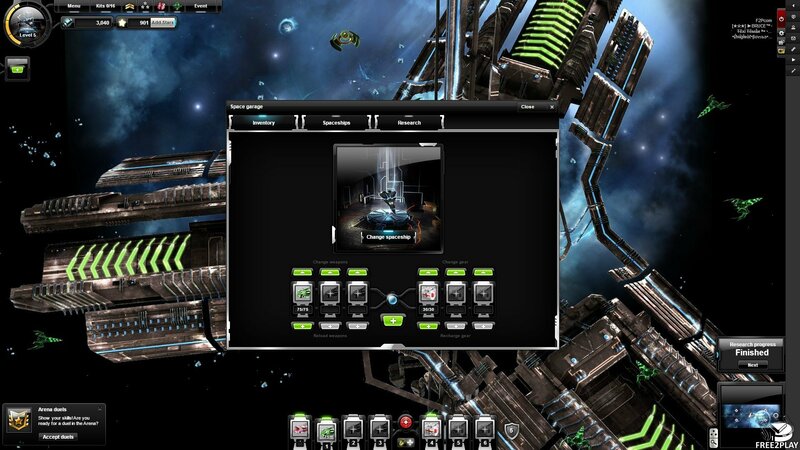 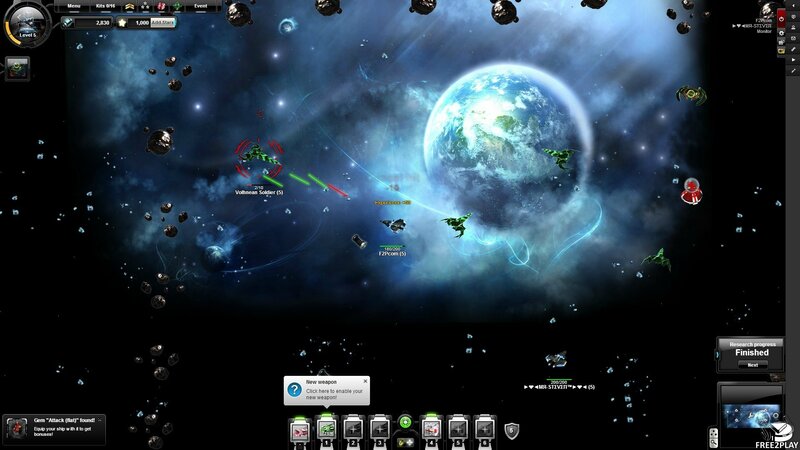 Nova Raider can be accessed across multiple platforms and is a completely free to play space MMO.